Balderton announced today a $10.3M Investment in Vivino, a Danish startup that launched the now #1 wine app on iOS, Android, and Blackberry. 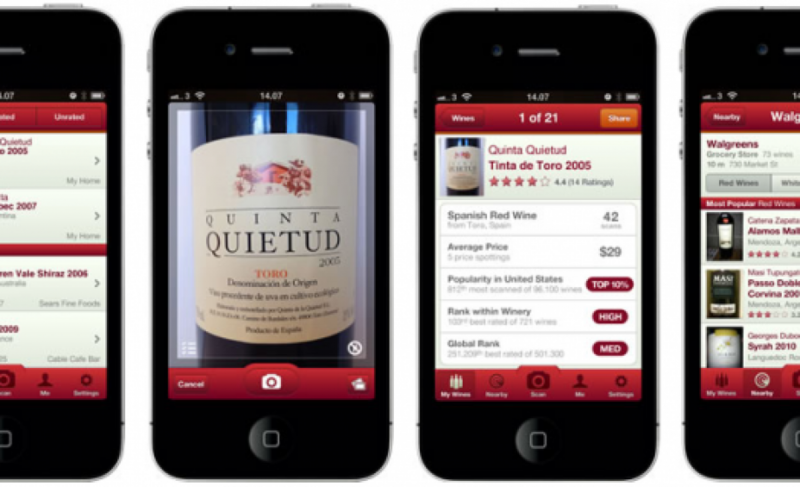 The app, which allows users to leave reviews of wines by scanning the wine bottle, now counts over 2 Million scans per month, up from 80,000 scans when they launched in April 2012. The “Yelp for Wine” style app has clearly peaked Balderton’s interest, who previously invested in the Series A round – Vivino has raised to $12.4M to date. The company, which uses OCR technology to recognize Wine labels (essentially turning any wine label into a QR code), must have a very large database of wines, representing a very important step for the wine market, which has been looking at digital with envy for quite sometime. Similar to how Yelp leverages its reviews and community in order to promote small businesses, Vivino’s opportunity around promoting wine to users looks very opportune, as they can classify users by preferences, budget, location, etc. 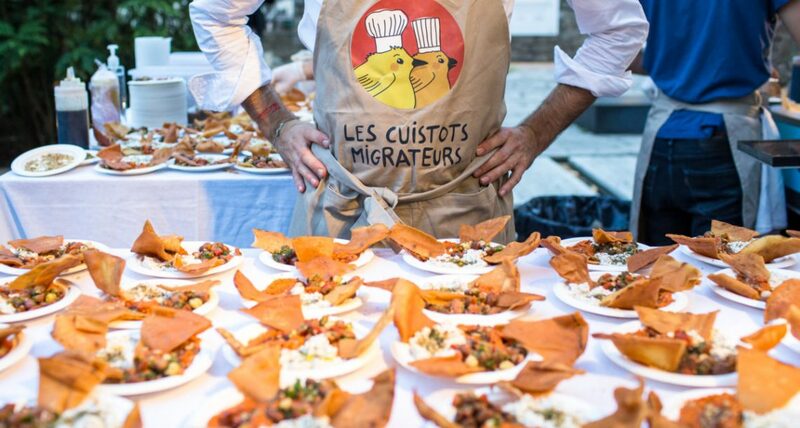 There has been a huge push from the Bordeaux region to leverage digital for winemakers – associations like Wine Startups look to regroup multiple startups focusing on WineTech in order to share networks, knowledge, and technology. Similar to FashionTech, however, ultimatelly this sector is going to come down to eCommerce, and I think Vivino has found the great entry point: knowing who’s drinking what, and what they think of it. What I like about these apps is that you don’t even have to know how to spell oenophile in order to reap the benefits of the app. I have only just downloaded the app today but I think that, just like how Yelp has a historical record of restaurants I like (and hate), Vivino will become the de facto method for remembering which wines I’ve had, which I liked, and what my wine preferences are (because who the hell actually knows whether they like a full bodied red or a dry white). The real good news: I can finally throw away all the corks I’ve been saving. If only winery owners and french investors could hear you ! Easy: wine promotion. Again, it’s “Yelp for Wine” so look at how Yelp monetizes (by allowing restaurants to promote themselves to the Yelp community).